The Fung Brothers are at it again with a hilarious and heartwarming glimpse into the struggles of young Asian Americans growing up in immigrant households: Generation VLT. 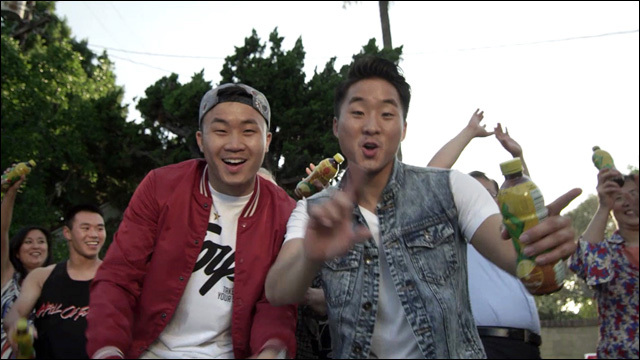 With catchy lyrics, the Fung Brothers new video makes a play on the acronym V.L.T. The recurring theme is that there is Very Little Time to pursue one's passion. 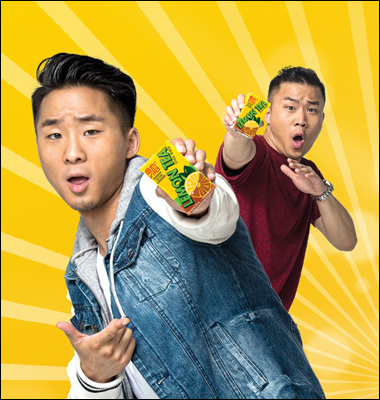 VLT also happens to stand for Vita Lemon Tea, a beverage from Vitasoy. 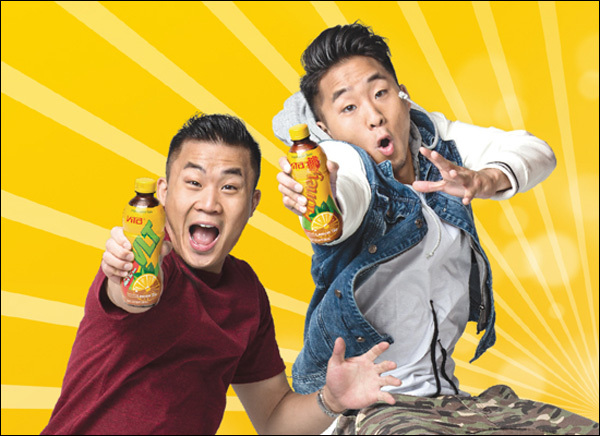 The beverage maker is running a My VLT Contest concurrently with the Fung Brothers video launch. Submit a photo that showcases your own VLT. The submission period runs July 25 to August 22, 2014. You can enter multiple ways -- through the contest website, Facebook.com/myvltcontest, and via Instagram and Twitter with #myVLTcontest. All qualified entries are eligible to win two roundtrip air tickets to Hong Kong and other great prizes. After each week, the photo with the most votes wins a year's supply of Vita Lemon Tea. This post is sponsored by Vitasoy USA Inc.